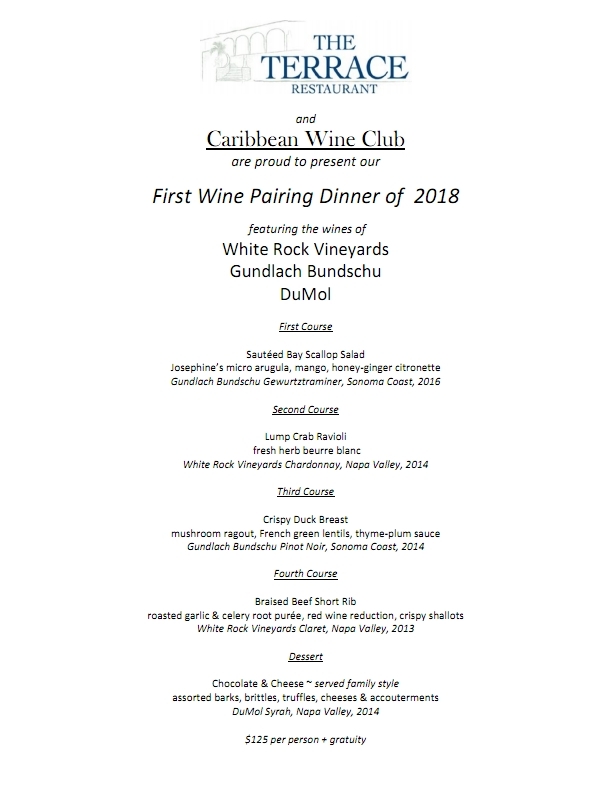 Please join us on Saturday, February 3rd 2018 at The Terrace in Cruz Bay, St. John as we enjoy some fantastic California wines perfectly paired with Chef Erica Miner’s delicious cuisine. Please call 340-626-9151 or email [email protected] to make a reservation. Not your typical wine dinner. 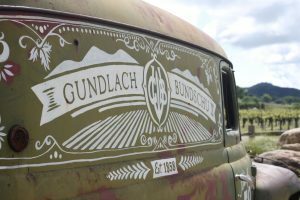 How many times have you attended a wine pairing and been disappointed that all the wines being offered were the same wines you see everyday on your supermarket shelves and have had about a hundred times? We know the feeling. That is why all the wines offered at the dinner are wines that have NO distribution in the US Virgin Islands. You can’t buy them in any local stores! To make things even more special, some of the vintages being offered are sold out altogether and are only found on the secondary market or in collector’s cellars. Fortunately, we were able to bring some of these wines to The Terrace for this exclusive event! 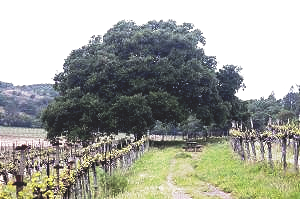 Come and enjoy some top-tier, small producer wines from Napa and Sonoma. 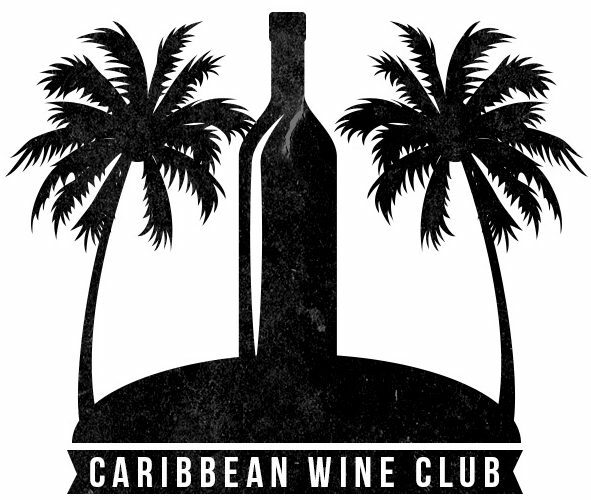 We will have information available regarding all of the winery’s respective wine clubs and how you can start receiving these wines here in the US Virgin Islands. Stop limiting yourself to the same old wines that are available at the supermarket and start exploring new and previously unavailable wines. Your palate will thank you!